A true innovation in trainers pads. 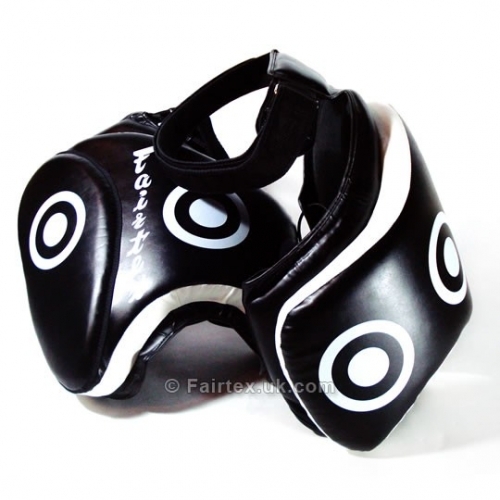 Allows full force leg kicking without having to move your kick pads or focus mitts. Designed to accomodate a belly pad comfortably.